I worked at a chocolate shop for a good chunk of my adult life and had to wrap boxes every day. I got really good at it, and really fast. This chocolate shop had a specific method of wrapping gifts so we could tuck a notecard into the fold. It’s a really cute and unique way to put your card on the present without using tape. I still to this day wrap my presents this way (though I don’t always use it for card tucking purposes). Today I’m going to show you the easy task of wrapping your gifts to include a fold to tuck your card in. Image 1: Place your present face up (instead of the usual face down) and cut your wrapping paper with extra length on either end. Image 2: Grab both ends of the paper and bring the edges together. 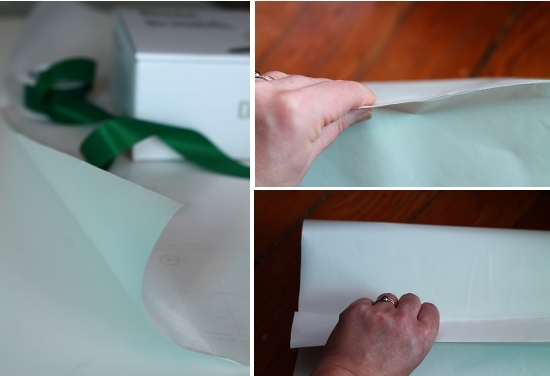 Image 3: Fold the excess paper over so the edges touch the package and it folds in half, creating a ridge. Crease the ridge of this fold. 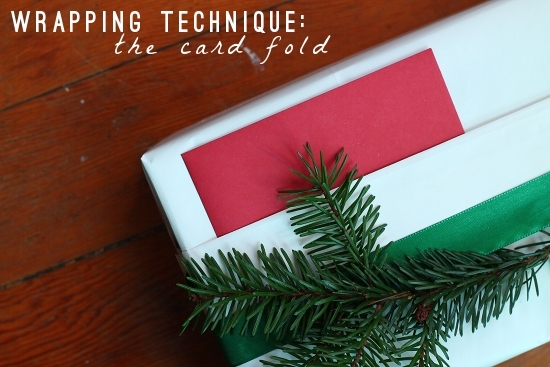 Lie the fold flat against the present to create your card fold. 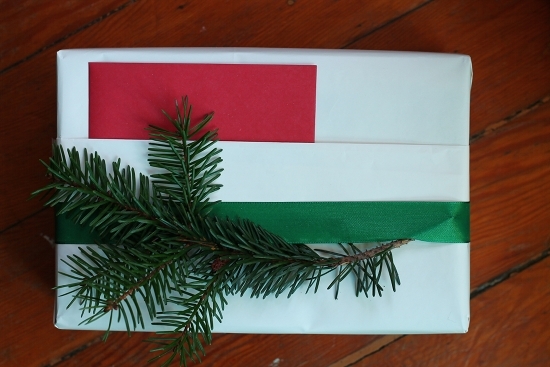 Continue to wrap your present on the sides normally. So yes folks this is how I always wrap my presents. Thank you part time job for a very useful tool! 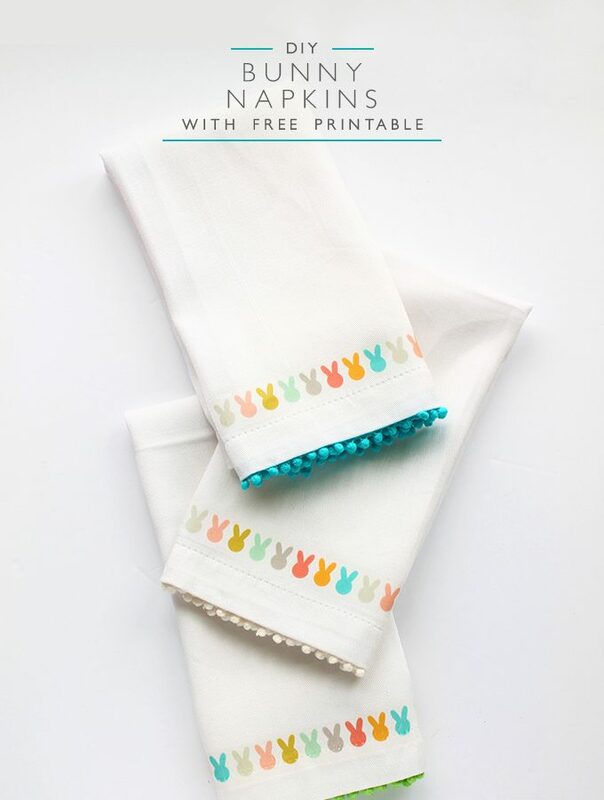 Do you have any wrapping tricks up your sleeve? This is such a great idea! Love how it looks so clean and is functional, too. Thanks for sharing!